We offer free one-click demo import for Travel Diaries. 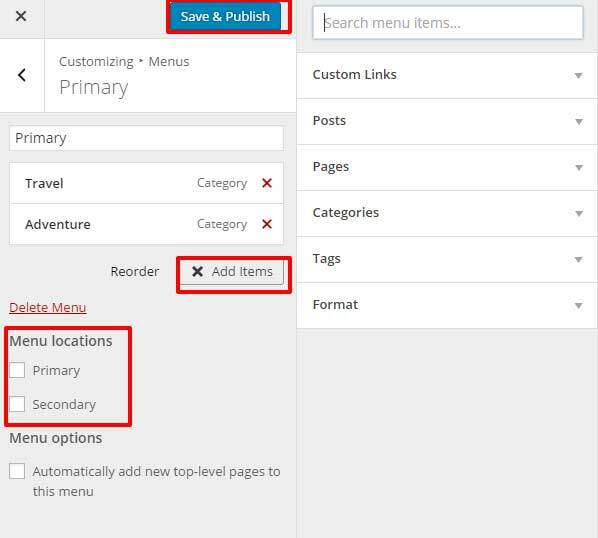 So, if you want to make your website exactly like the demo of the Travel Diaries theme, you need to install Rara One Click Demo Import plugin, download the demo file, and follow this step by step guide or watch the video below. Thank you for choosing Travel Diaries! This documentation covers the installation and the usage of the theme. We encourage you to read through this document and keep it handy for reference. 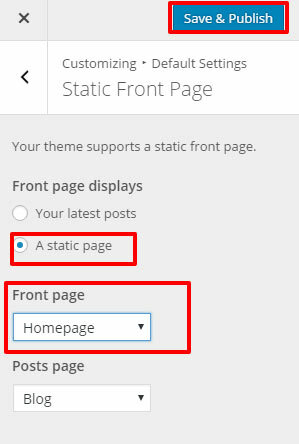 If you have any questions about the theme, or need assistance with anything related to the theme, please feel free to contact us on our support forum and our dedicated support staff will be happy to assist you. Let’s get started! First, make sure that you have all the necessary things required to install Travel Diaries. 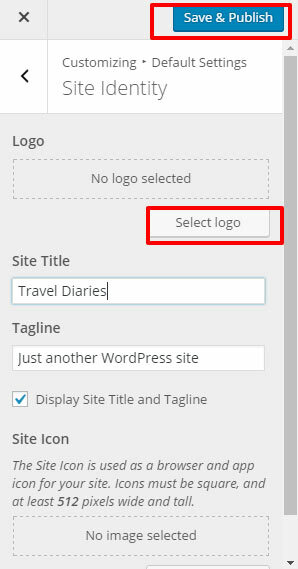 Although Travel Diaries will work with 4.5 and above versions of WordPress, it is recommended to have the latest version of WordPress. 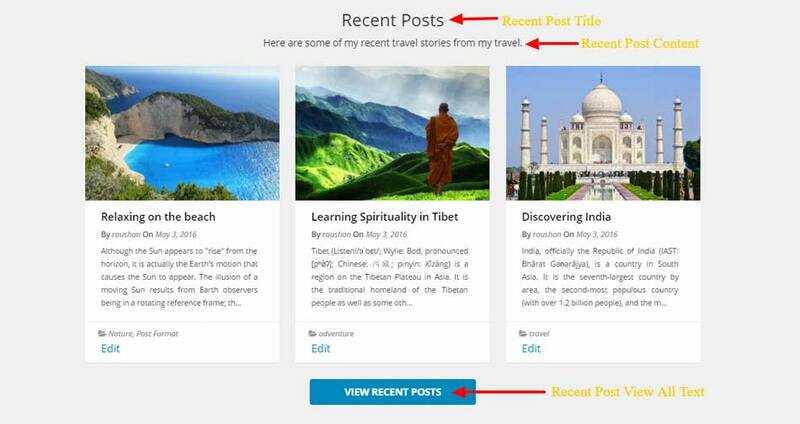 There are two methods to install Travel Diaries theme. 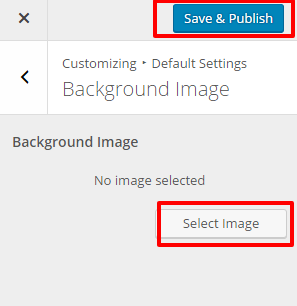 You may either upload the zipped theme file using the WordPress theme installer (Recommended), or you can upload the unzipped theme folder via FTP (Advanced). 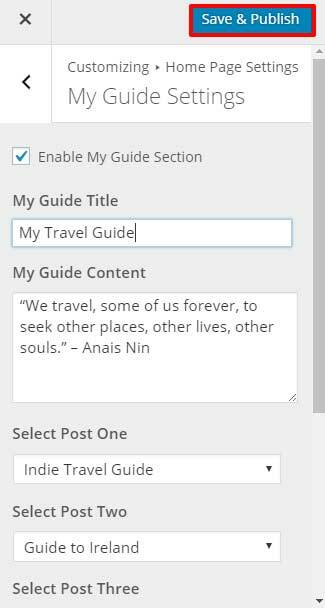 Click on Choose File, select the travel-diaries.zip file from your computer and click upload. Unzip “traveldiaries.zip” file on your computer. 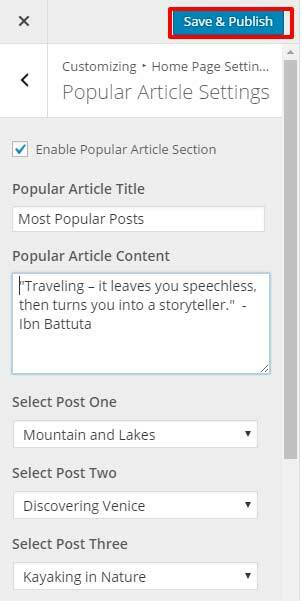 Upload the un-zipped Travel Diaries folder into the: wp-content/themes folder. Set featured Image for the home page by clicking on Set Featured Image. The selected Image will then Appear on the Homepage below the Primary menu. The recommended size for the image is 1920*548 pixels. 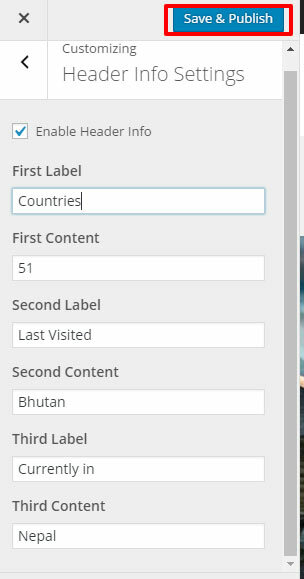 Enter the required Labels and the respective content. 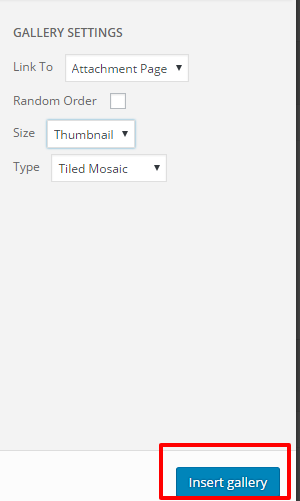 Check Enable Banner Section to display a banner on the homepage. 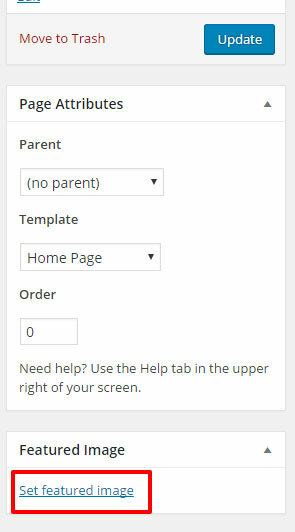 Check Enable Banner Form to display subscription form on the homepage. 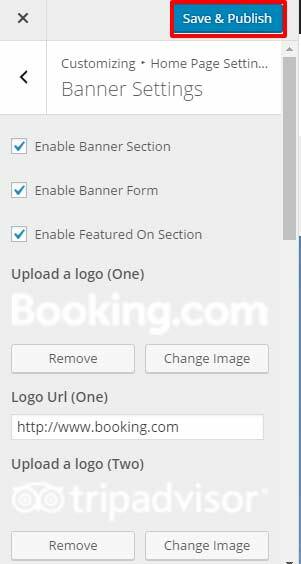 Check Enable Featured On Section to display various Logos. for the Featured On Section. 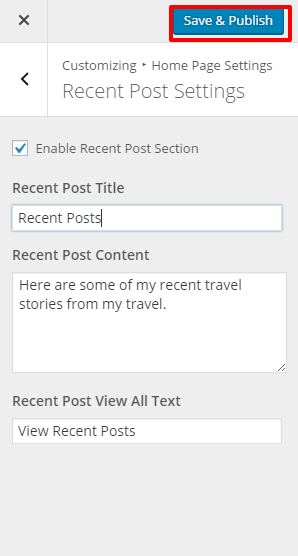 Check Enable Recent Post Section to display recent posts from your blog on your homepage. Enter Recent Post Title, Recent Post Content and Recent Post View All Text. 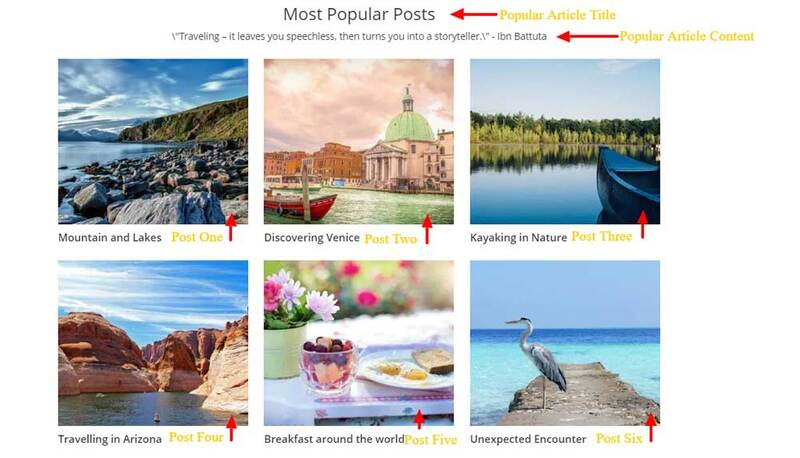 Check Enable Popular Article Section to display selected posts from your blog on your homepage. Enter Popular Article Title and Popular Article Content. 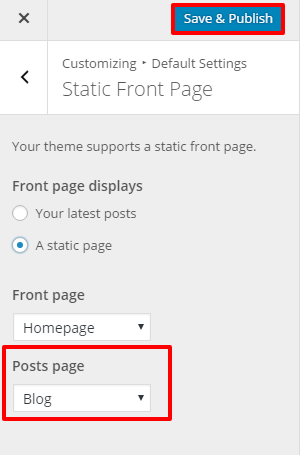 Select Posts to be displayed on the homepage. Select either three or six posts to maintain the design. Check Enable Client Section to display it on the homepage. Enter Clients Section Title, Logo URLs, Link Text and Link URL. 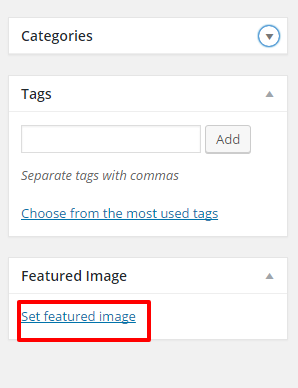 Upload Logos by clicking on Select Image. 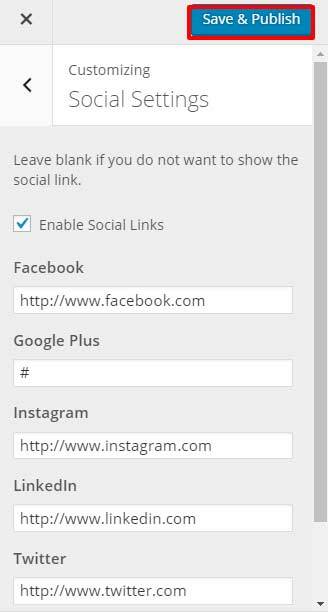 Check Enable My Guide Section to display it on the homepage. Enter My Guide Title and My Guide Content. Select the Posts to be displayed. Select either three or six posts to maintain the design. Click on the desired widget. For Newsletter subscription form, Click Newsletter Widget. Go to Appearance >Customize>Custom CSS settings. Travel Diaries allows you to have two custom menus. 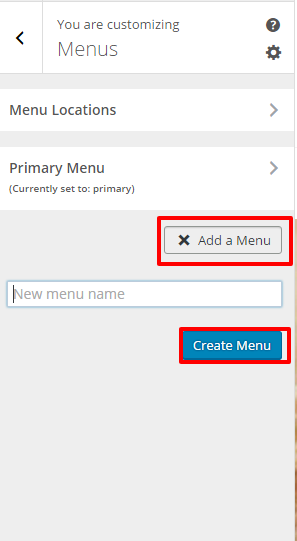 The Primary Menu Appears below the Site Name and header Info section. 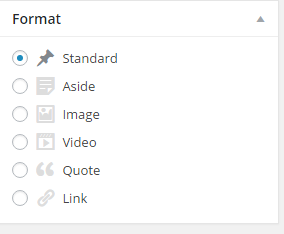 The Secondary Menu appears on the header bar along side the social media links. 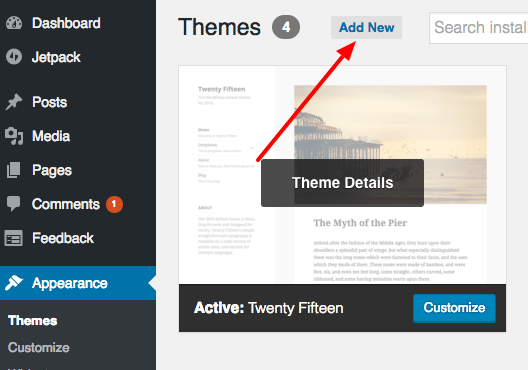 There are five widget spaces, including Right sidebar and four footer. 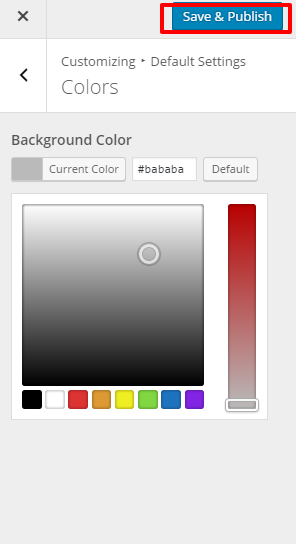 There is also a space for a widget on the banner section. For Gallery in the post, you must first install the Jetpack Plugin. To learn how to install a plugin, read– Installing Plugins. You must have a WordPress Account to use JetPack. 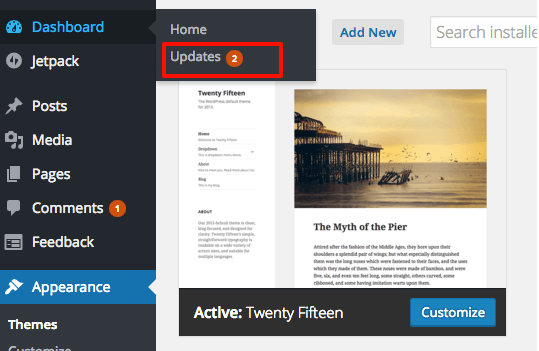 Use Your WordPress Account to activate Jetpack in your website.